This weekend the fabulous folks at Gather Here hosted another party, this time to celebrate three awesome years of making. I feel so lucky to be part of such an incredibly creative community... and they really do have the most amazing collection of fabrics & yarns. 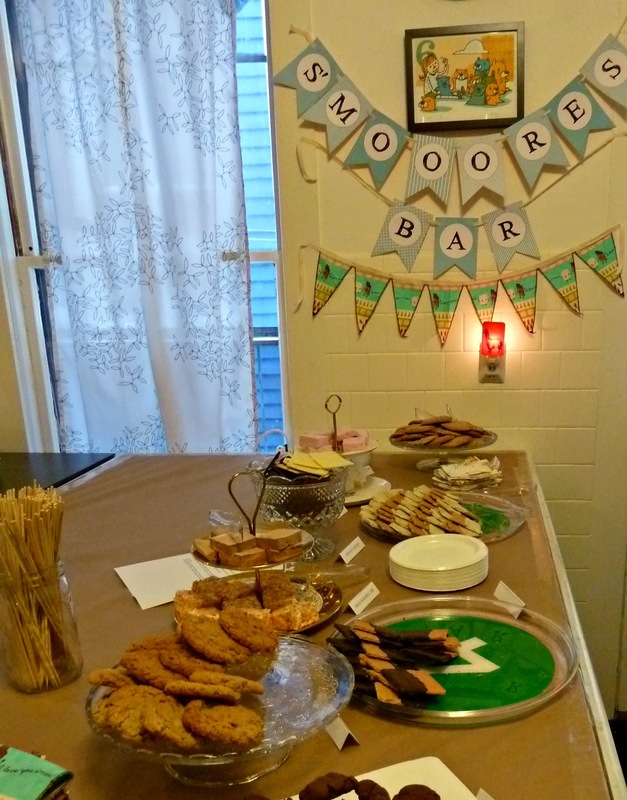 The S'mores bar lived up to the hype!!! Fabric and toasted coconut marshmallows... heaven;-) I think I'm going to be taking a trip to Lowell in the very near future so I can try the raspberry. Throw in brunch with some of my favorite quilty peeps and it was an absolutely perfect day!!! Congratulations to lucky comment # 8, sfredette, the winner of my French General scraps in my Use It Or Lose It challenge. I can't wait to see what you make with them!!! This month I'll be making with this Central Park layer cake. Check back next month for the chance to win what's left. Yay! They will be used in my oldest WIP - maybe this will be the push I need to finish it! 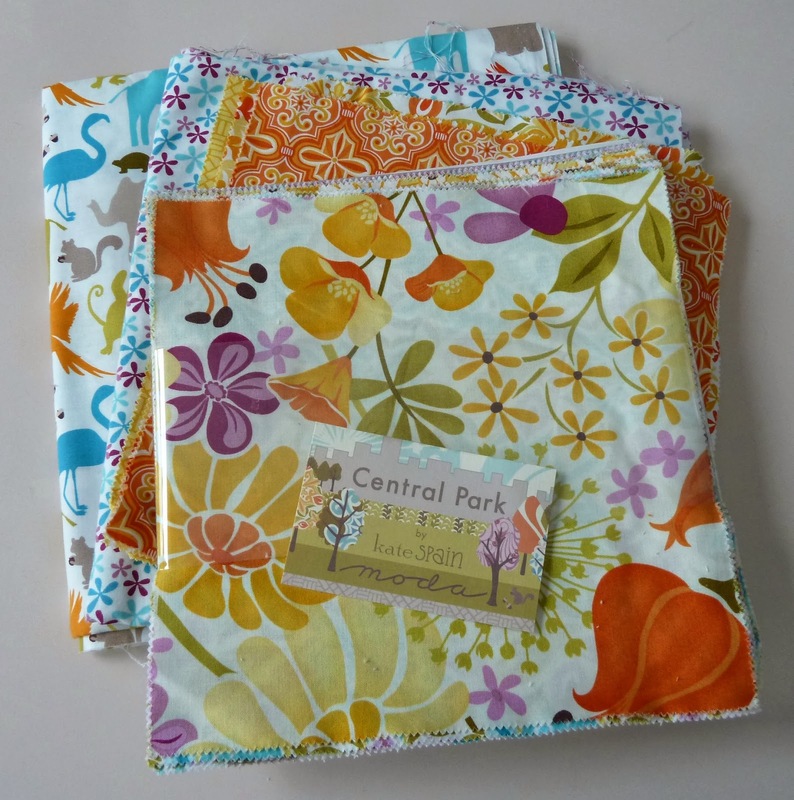 Can't wait to see what you make with Central Park. Thanks for a fun afternooon, Alice!!! I love Central Park, yes, I have stashed some.